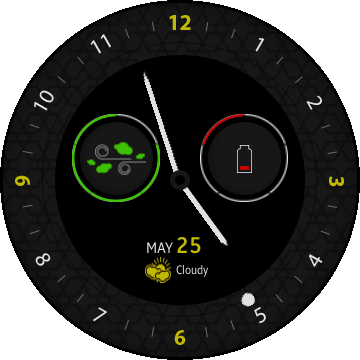 The Weather Watch sample application demonstrates how user can make watch face. This sample show dummy air pollution and weather information only for sample appication. How to get that information and update is up to this sample user.